Each child is a gift from God, providing a safe and nurturing place for them at church every week is a priority. Carefully screened volunteers provide loving care for infants through two year olds in our nursery. Parents are always accessible via their cell phones. Young children thrive with a variety of hands-on and active learning opportunities. We strive to meet this developmental need through Christ-centered learning designed just for them. 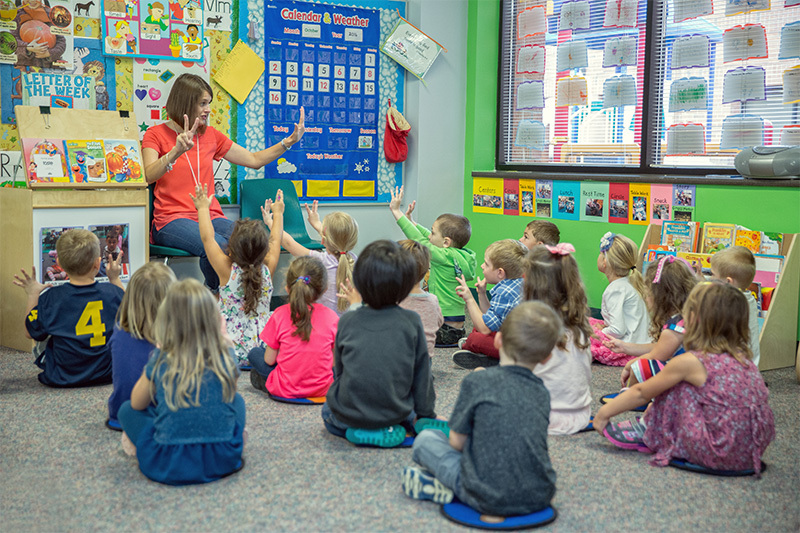 Teachers use songs, finger plays, learning centers, and stories for helping young children experience God's love. Our preschool/kindergarten classroom serves 3-5 year olds. Our school-aged children's program is divided into two classrooms: 1st-2nd grade and 3rd-5th grade. Your children will learn they belong to God's family. They'll grow in their faith through bible stories and explore how they can live out their faith. They will love connecting with their classmates as they serve. We believe friendships can last a lifetime! We begin building them in our elementary youth group called Zoom Zone. 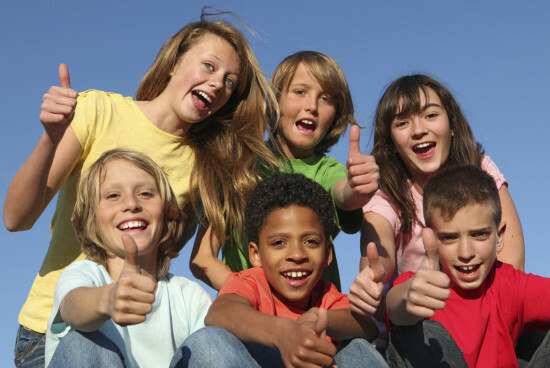 This youth group is for 3rd - 5th graders and it meets once a month over games, stories, small group, worship and snack.